Registration is open for the largest show for fuel marketers and c-store professionals in the Upper Midwest. 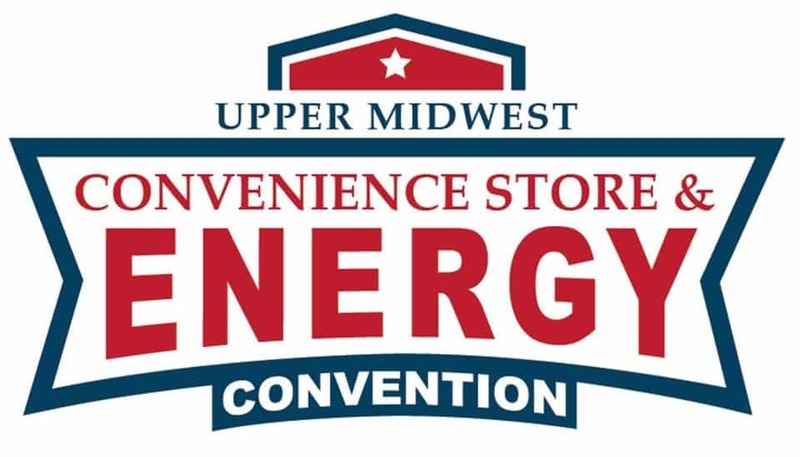 UMCS is simply the best trade show, networking and educational event for the Fuel and C-store industry in the Upper Midwest. With the combined power of the state associations of both Minnesota and Iowa, UMCS is also the largest show in the Upper Midwest, bringing more than 2,000 professionals together for networking and education in a fun and relaxing atmosphere. Each spring, professionals that want to stay on top of trends and build and maintain strong business relationships come to St. Paul to see the latest products from over 200 exhibitors and to learn from tremendous speakers. From keynote addresses, to workshops, to motivational speakers, UMCS has it all. Plus, after a productive day on the show floor, unwind and relax with your peers at our famous hospitality tents and casino night. UMCS is truly an industry event you can’t afford to miss!